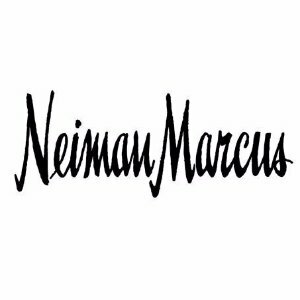 Neiman Marcus offers up to $125 off your beauty and fragrance purchase, via coupon code DEALMOON . Free shipping & free return. La Mer Creme de la Mer Moisturizing Cream, 3.4 oz. SK-II GenOptics Aura Essence, 1.6 oz. Cle de Peau Beaute Essential Correcting Refiner, 5.7 oz. SK-II Facial Treatment Essence, 11 oz. Chantecaille Just Skin Tinted Moisturizer SPF 15, 1.7 oz. Cle de Peau Beaute Correcting Cream Veil SPF 21, 1.2 oz. Cle de Peau Beaute Intensive Fortifying Emulsion, 4.2 oz. Lancome Advanced Genifique Youth Activating Concentrate, 3.38 oz.